B2B eCommerce solutions come in different shapes and sizes, from custom solutions and ERP extensions to SaaS (Software-as-a-Service). Choosing the option that works best for your business can feel like daunting task. 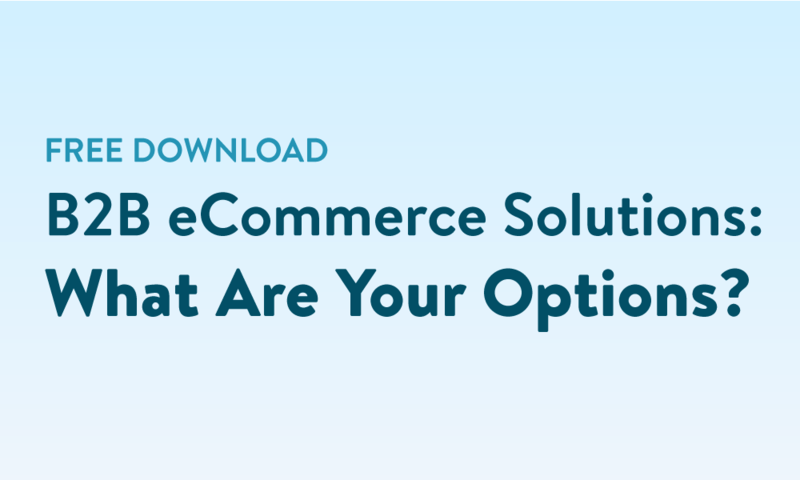 This one-page PDF covers the most common types of B2B eCommerce solutions, the most important things to know about each option, and which solutions are the most and least common in 2018. The most common types of B2B eCommerce solutions on the market. 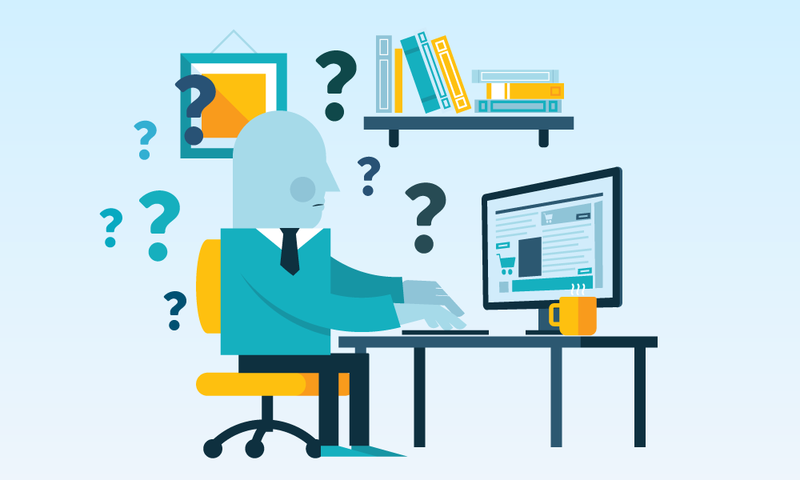 Helpful guidance on each B2B eCommerce solution type. The most and least common B2B eCommerce solutions on the market.